The Department of Industry and Trade in Ho Chi Minh City has announced that about 22 businesses will take part in the price subsidized program during the next Tet holiday season in Ho Chi Minh City. 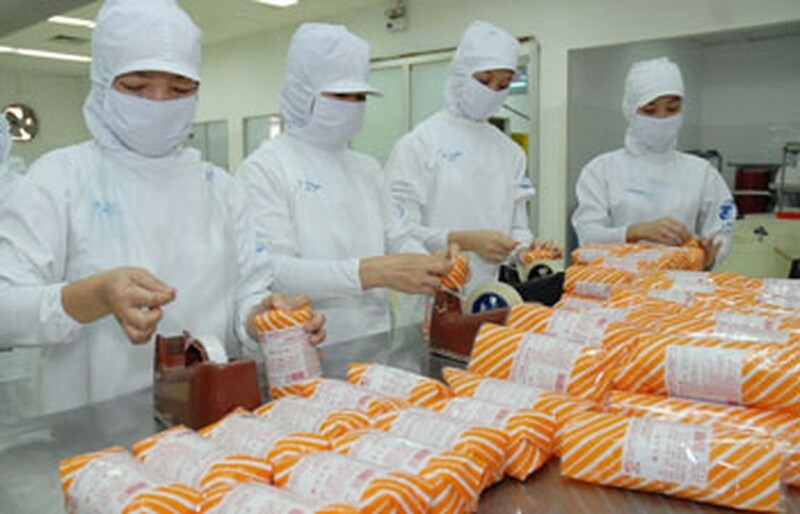 Accordingly, all the participating enterprises will store the required commodities, estimated to cost more than VND5, 500 billion (US$260 million). Businesses from various fields such as rice, sugar, cooking oil, poultry, processed food, vegetables and aqua products will sell their products at 10 percent lower price than market retail prices during the Tet season. 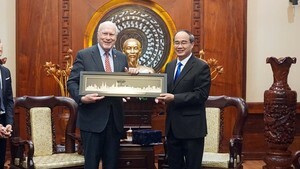 The price subsidized program will run through three months before and after the Tet Lunar New Year 2012. The city has increased the number of retailers offering products at subsidized rates to 2,527, up by 359 retail stores since last Tet season.